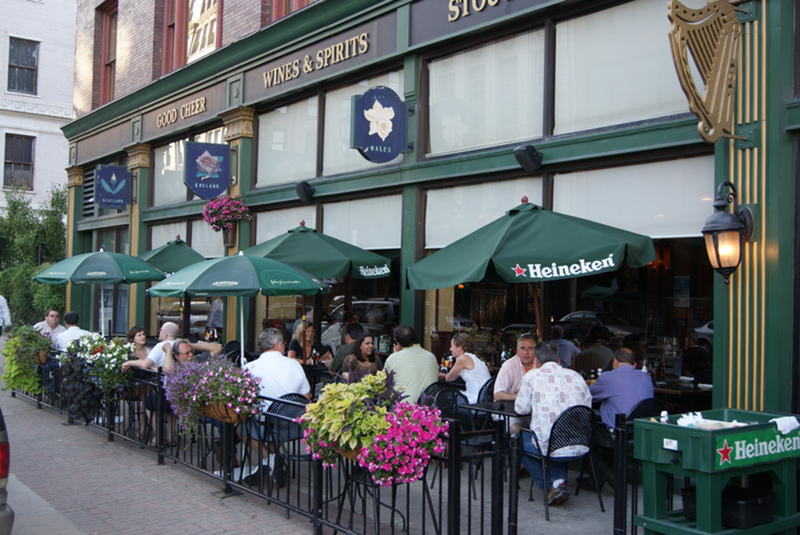 Located on Prospect Ave. in Cleveland, OH, Flannery’s is an Irish-American watering hole with hearty comfort food, Imperial pints & live entertainment. It is Located directly across from the Quicken Loans Arena on the corner of 4th and Prospect, in the heart of the Gateway Neighborhood. This entry was posted on Friday, March 15th, 2013 at 4:27 pm	and is filed under . You can follow any responses to this entry through the RSS 2.0 feed. Both comments and pings are currently closed.